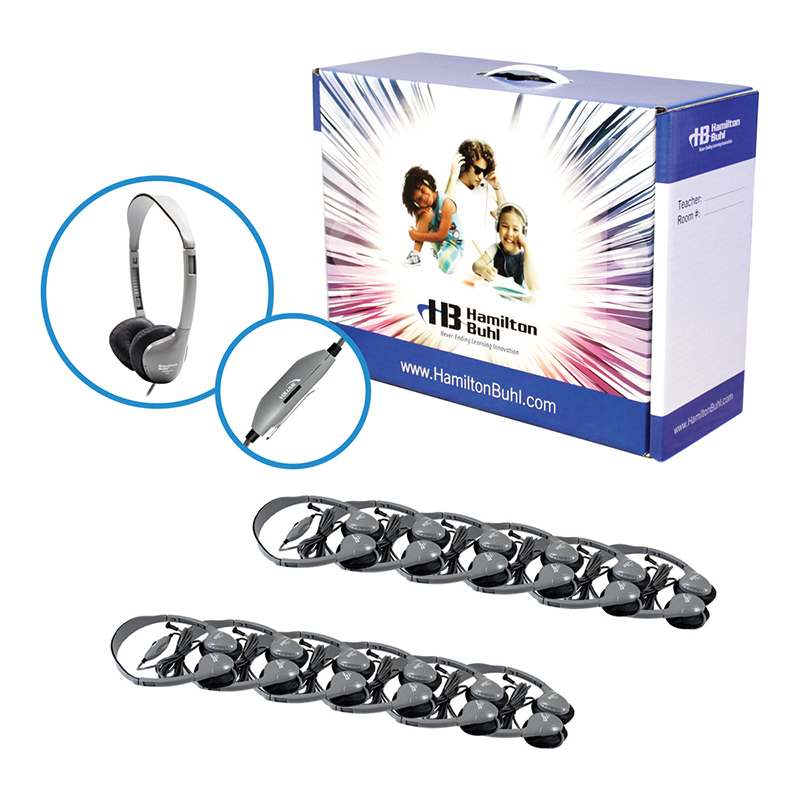 The Hamilton Buhl LCP/24/HA2 Lab Pack- 24 Pack of Hamilton HA2 Personal Headphones. 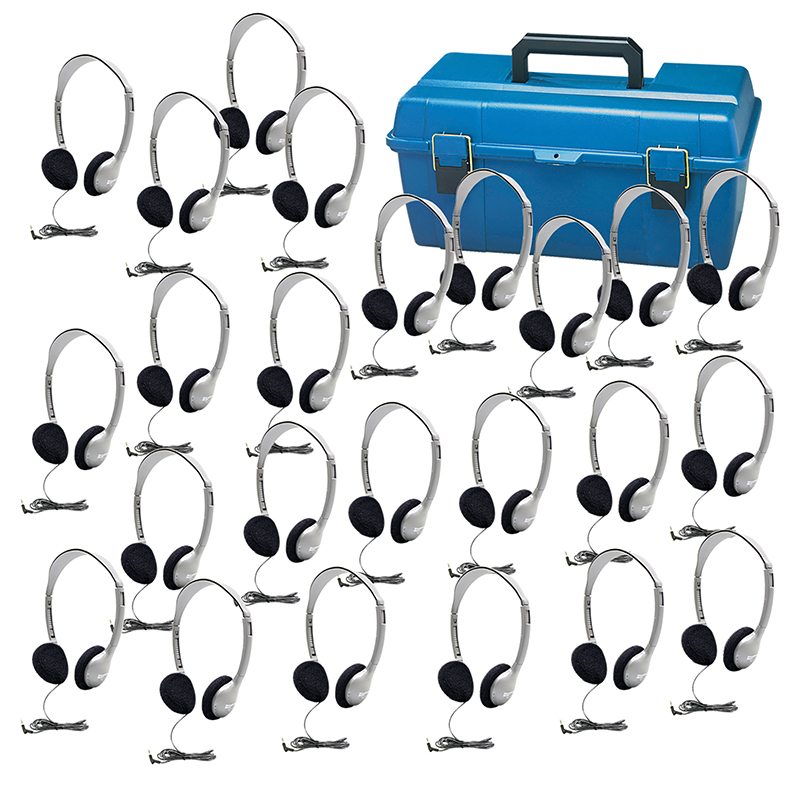 This lab pack comes in a durable lockable carrying case (lock not included). 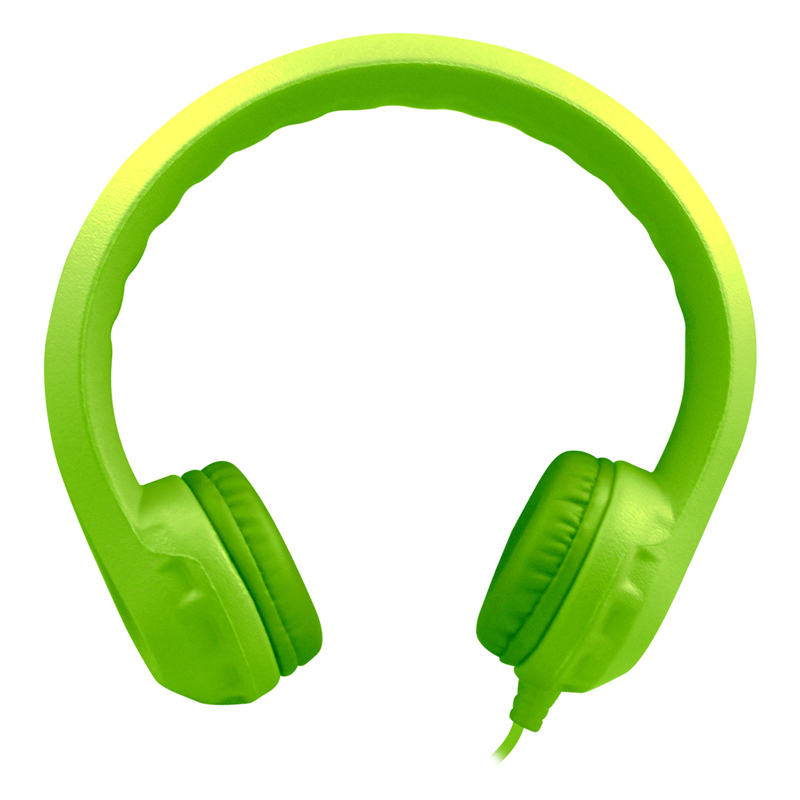 Prevent The Spread of Lice: Built with kid's health and safety in mind, these headphones are designed to combat the spread of head lice in schools. 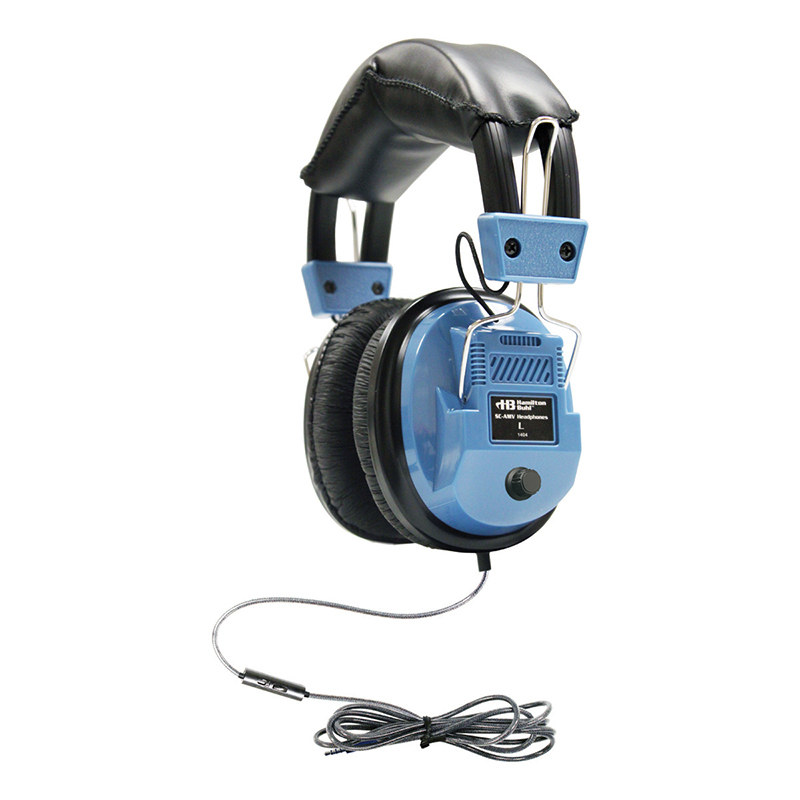 Each headphone comes in its own heavy-duty, write-on, moisture-resistant, reclosable bag. When sealed in the bag, lice are killed in 24-48 hours, without the use of chemicals. 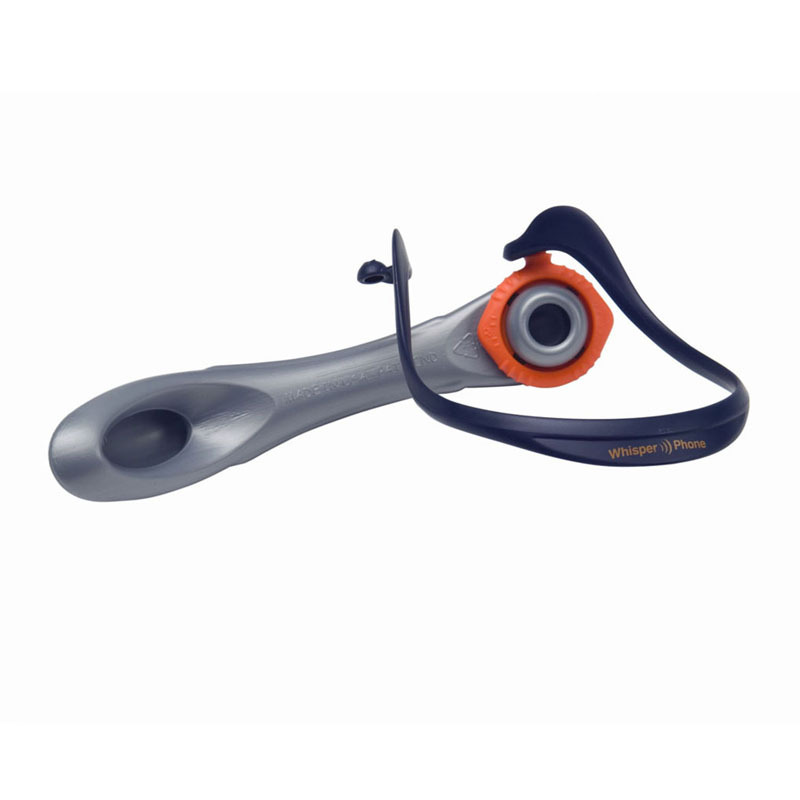 The Headphone Lab Pk W/ Foam Cushionno Volume Control can be found in our Headphones product category within the Audio/visual.